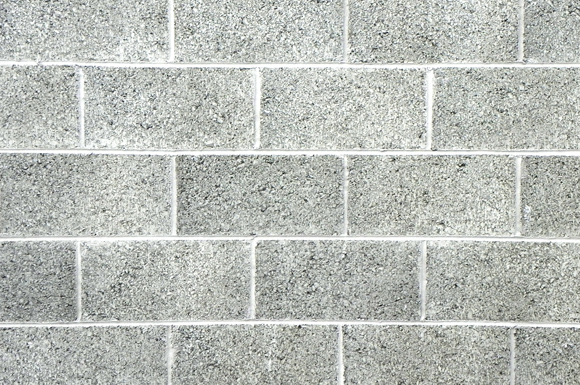 The Limestone range provides an extensive selection of materials for use in Building, Agriculture and Industry. 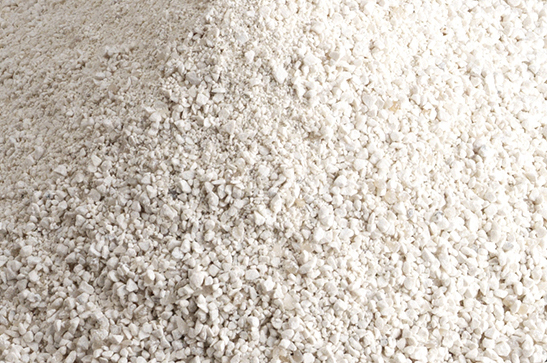 Limestone Grade 1 Sand is a coarse sand, mainly used in the construction industry as a building sand. 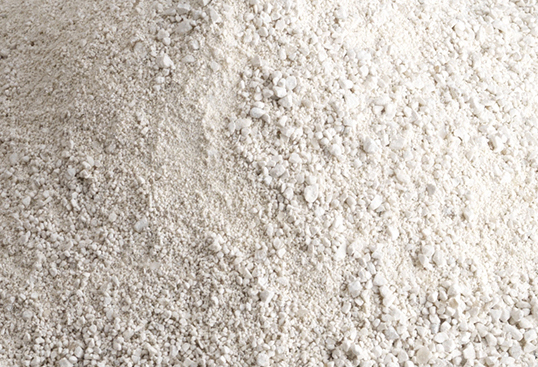 This sand is suitable for the manufacture of blocks, as the colour allows builders to manufacture white blocks, or tailor the colour to suit their needs.